They say “everything’s bigger in Texas,” but whoever came up with that surely hadn’t been to Alaska. 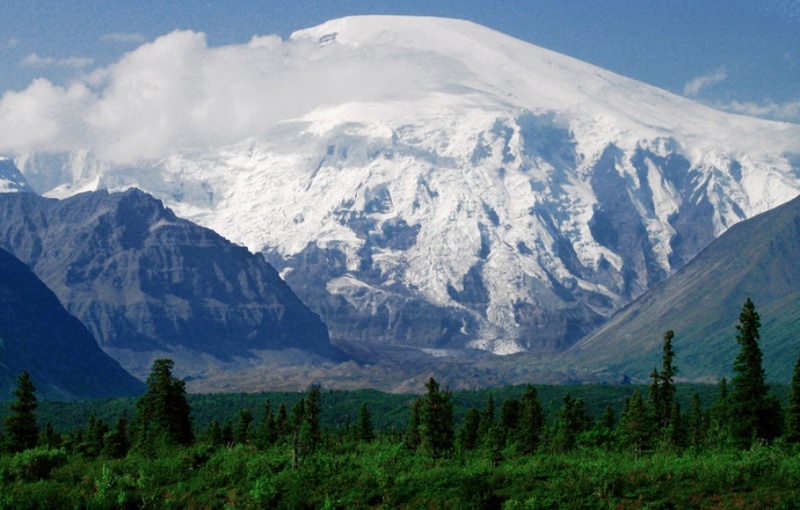 Alaska is by far the biggest (more than twice the size of Texas), has the most miles of coast line, and holds the northernmost and westernmost points of any state in America. But perhaps most notably of all, it also has the tallest mountains. 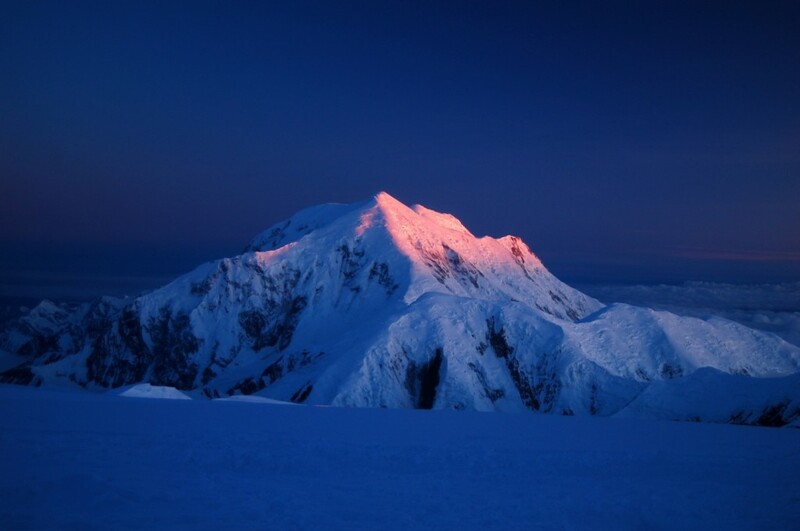 If you were to make a list of the top five highest peaks in America, all five of them would be in Alaska. 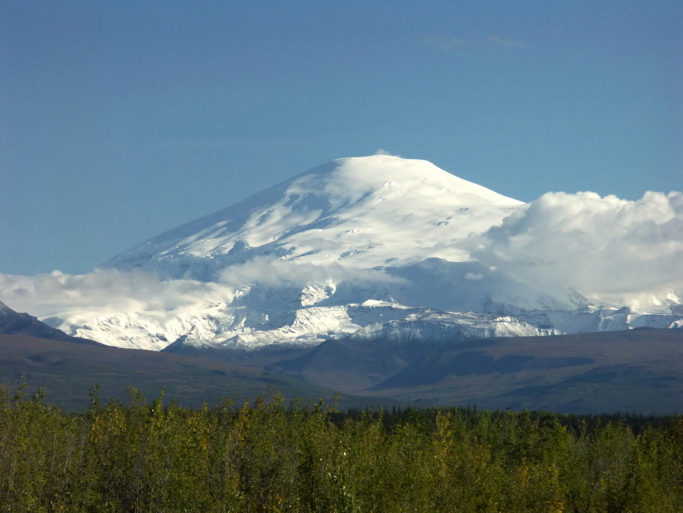 So let’s take a look at these majestic peaks and find out why so many mountaineers fall in love with the Last Frontier. 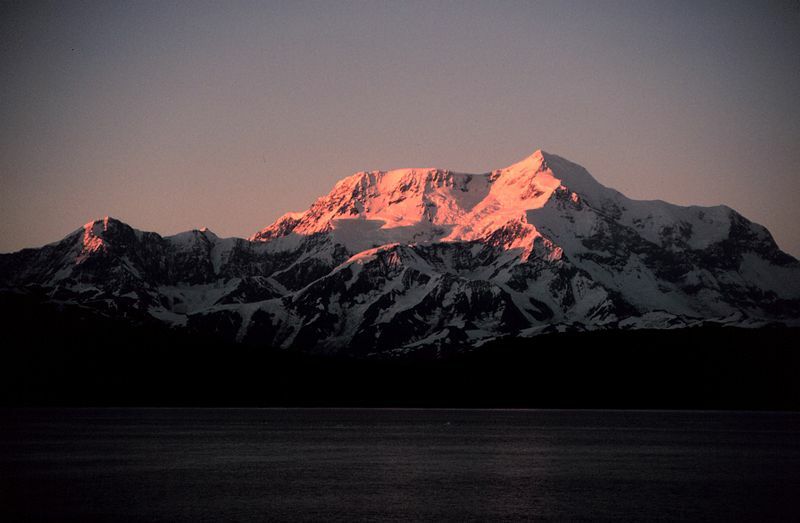 Ready to take your own photographs of Alaska’s amazing mountains? Before you pack your camera, browse our Alaska jobs and then fill out an online job application. Then you’re ready for an incredible summer in one of the world’s most scenic final frontiers!